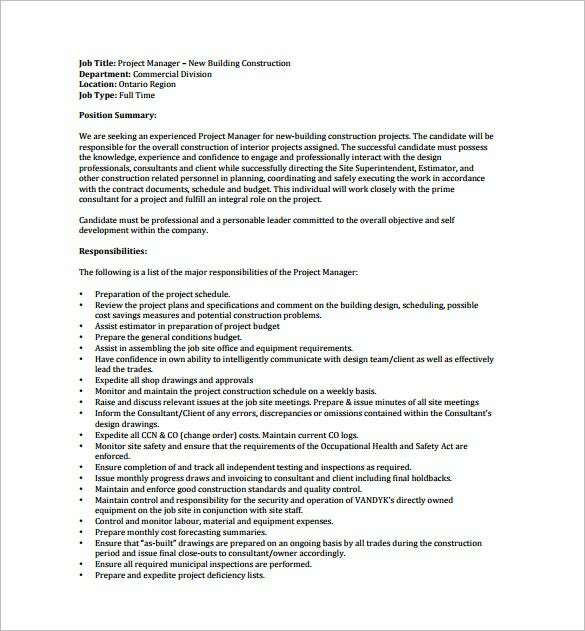 bognetconstruction.com BOGNET is hiring senior project manager who will manage some construction projects with the help of a team of managers in a way to give best service to clients. He is an executive of the organization and work proactively and responsibilities include sorting out any issue when it arises, analyzing specifications and issues before starting any project. 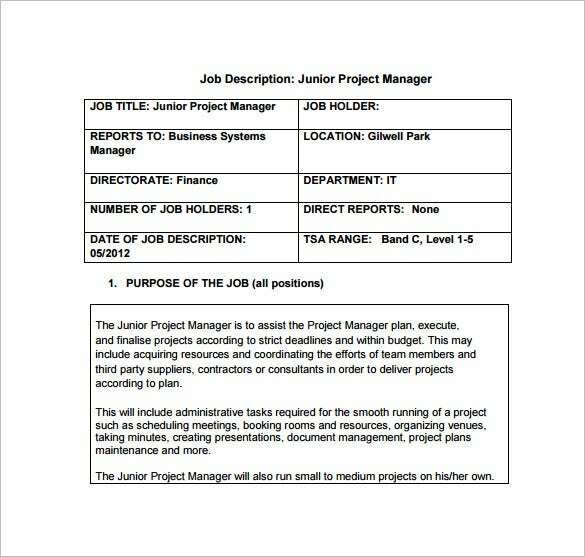 This example is job description of a junior project manager to work under a business system manager who will assist in planning, finalizing and executing the projects within budgets and deadline by maintaining a smooth coordination within the team members and third parties. 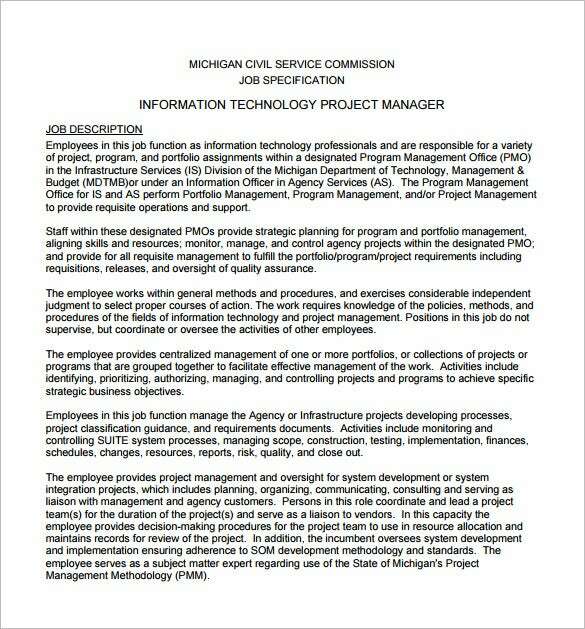 It also involves administrative tasks like giving presentations, managing documents, plan maintenance, etc. 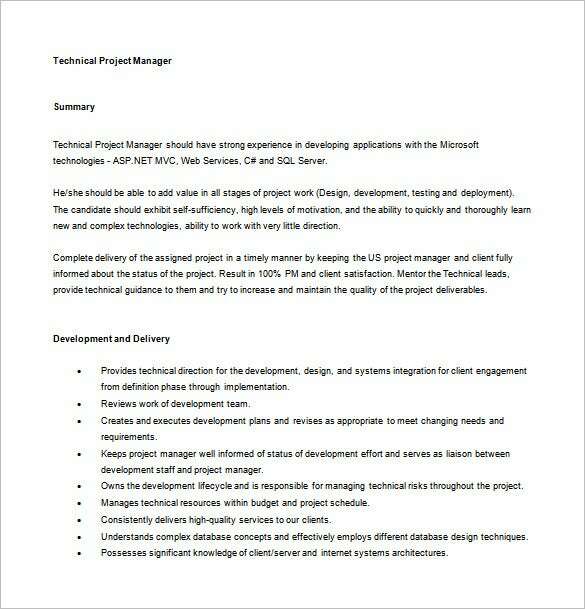 4roi.com It is the job description of a software development project manager. 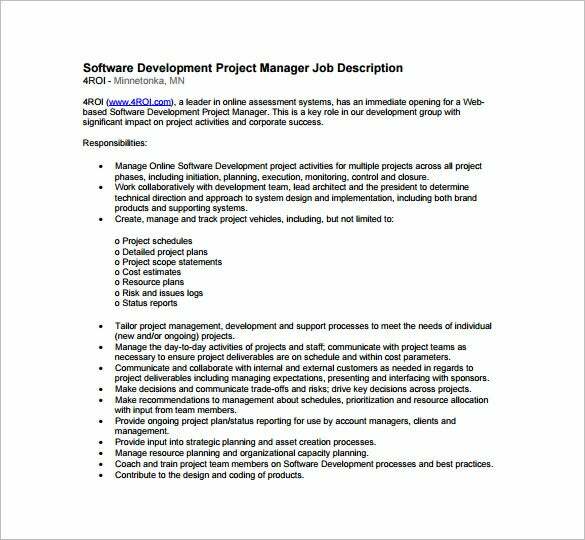 The responsibilities include working collaboratively with the various teams for managing the software development projects online, analyze and create strategies based on project schedules, cost, plans, resources, etc. and monitor the daily progress of the projects of various groups, and ensure the delivery of project within time. 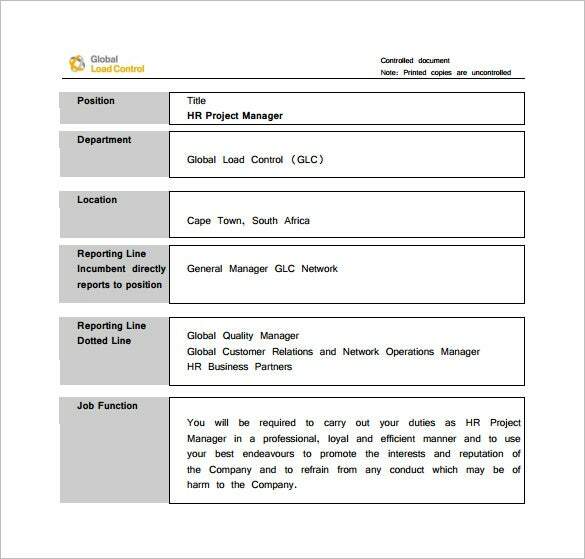 globalloadcontrol.com It shows the job description of an HR project manager who will have to report to the Global quality manager, HR business partners and Global customer relations and network operations manager. 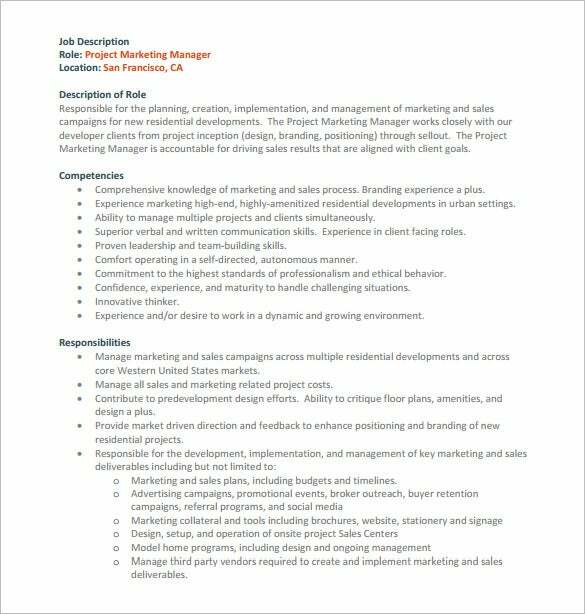 The responsibilities include taking care of the Human Resource in projects and ensure smooth working by eliminating any unwanted conduct and promoting reputation and interest of the company. Project management involves the complete work of analyzing the information and planning the project, estimating the risks and making necessary alternative plans beforehand and taking up ideal strategies based on the available human resource, deadline and budget to complete the project and deliver the product or service to the clients. 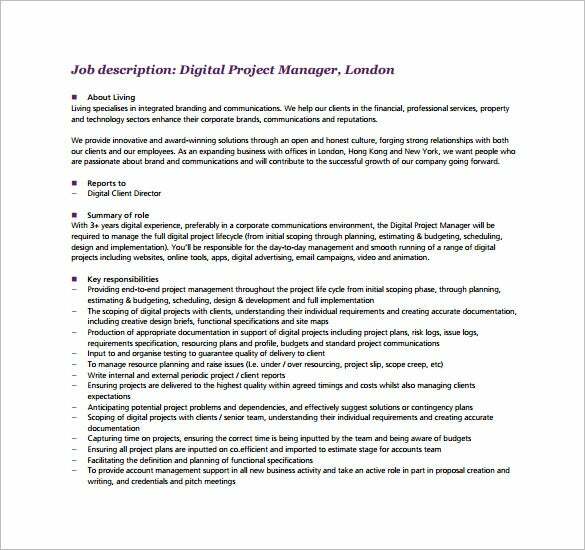 An ideal project manager must be efficient, well-educated and should have experience of working on similar projects. He also resolves all the issues whenever they arise in the process of completing any project and take care of the interests of the employees and encourage them to complete the project within deadline. 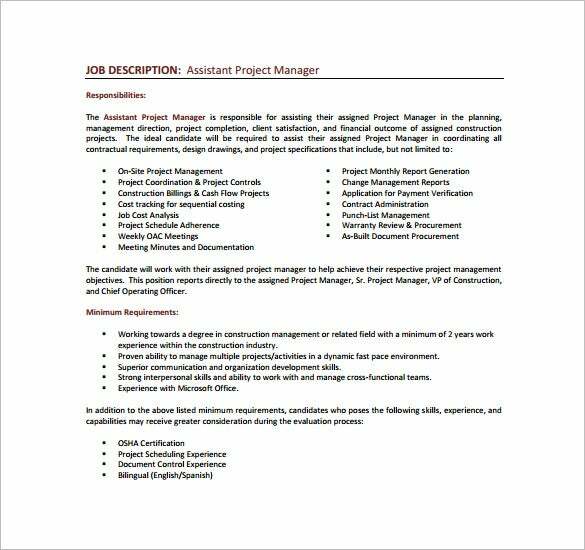 The responsibilities of a project manager include managing all the operations related to the project so that it can completely smoothly and within the given deadline. A project manager has to manage risks related to any project by developing the best plans, taking up more efficient strategies, organizing chaos and stopping it whenever the issue starts to become a problem, ensuring the quality of the project items, keeping up the integrity of the employees within the project to increase the work output, developing steps to cope up with changes and maintain the competition in market and lastly, learn from the failures. 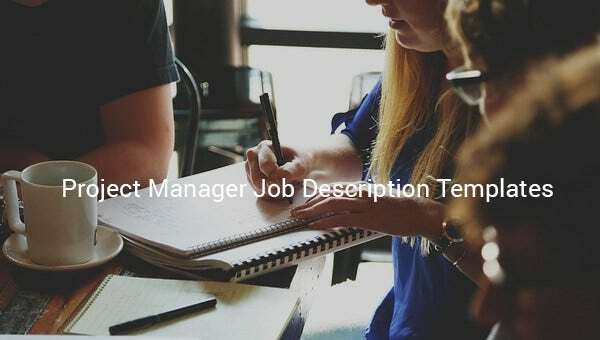 As the name suggests, an HR project manager takes care of the human resource and manages the human resource to ensure maximum work output in the project. We all know human resource is one of the major departments in any business and it needs to be managed properly for any organization to run smoothly. 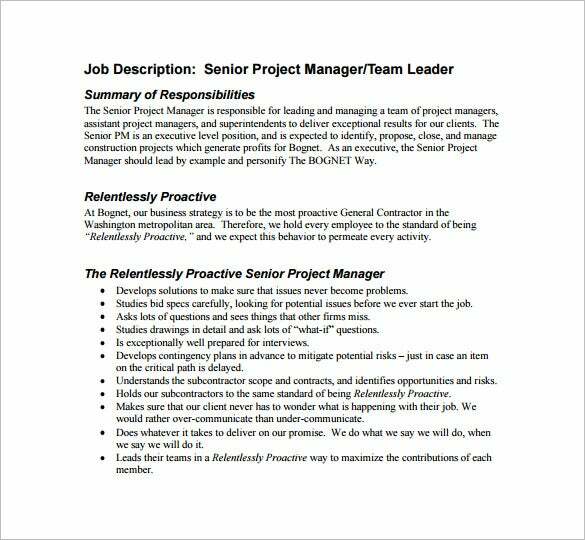 An HR project manager analyses the data related to the human resources and takes up plans according to the available resources and encourages them to work for the organization to provide the best output to the clients, solving any disputes that may arise and also keep up the reputation of the organization to the stakeholders.